With 8 world class radio stations, covering every major demographic, we have the coverage to increase your bottom line. 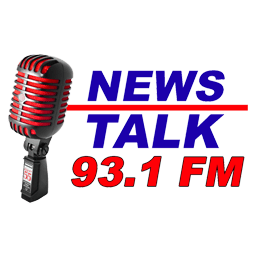 News Talk 93.1, dubbed The Voice of Montgomery, has a primary audience of Men 35-64 years old and includes the morning show with Greg Budell, updates from Fox News and weather from Rich Thomas all day. 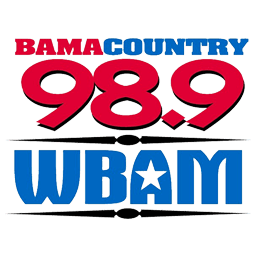 Bama Country 98.9 WBAM plays Today's Best Country and has a primary audience of Adults 18-54. The Bama Country Morning Show kick off the lineup, followed by a Midday show and an Evening show until 6p. Rich Thomas Weather is provided all day. 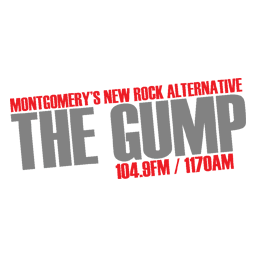 104.9 The Gump is Montgomery's Alternative Rock Station, and also has an 1170 AM frequency. It has an audience of Adults 25-54, and is made up of a Midday show and evening show that ends at 7p. Rich Thomas Weather is provided all day. 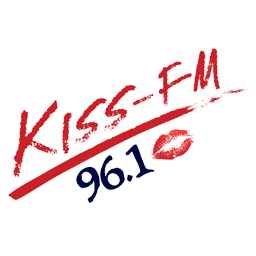 KISS 96.1 is your At-Work Station and is mainly Adult-Contemporary. It has an audience of Women 25-64 and has a Morning, Midday and Afternoon Show that ends at 8p. Rich Thomas Weather is provided all day. 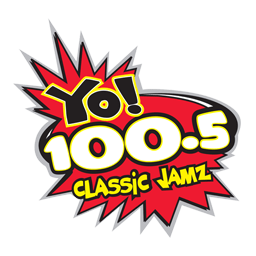 YO 100.5 is Montgomery's Classic Urban JAMZ stations and has an audience of Adults 35-54. The Tom Joyner Morning Show kicks it off in the mornings, followed by a Midday, Afternoon and Night Show that ends at 12a with your local jocks. Rich Thomas Weather is provided all day. 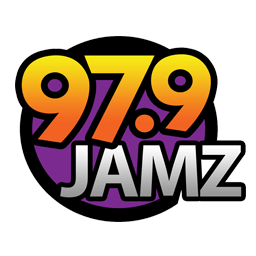 97.9 JAMZ is our Urban station and is dubbed "The People's Station". It has an audience of Adults 18-49 and and has many components, including the Rickey Smiley Morning Show, a Midday, Afternoon, and Evening show with local jocks, and Alabama Street JAMZ on Saturday nights that play local artists' music. Rich Thomas Weather is provided all day. 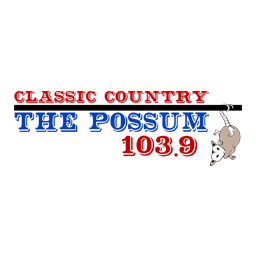 103.9 The Possum is the Classic Country station and is made up of an audience of Adults 35-64. It has a Morning, Midday, and Afternoon show that ends at 6p. Rich Thomas Weather updates are provided all day. 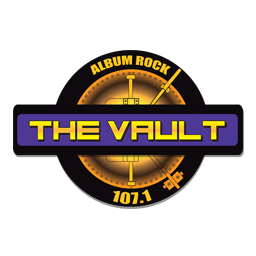 107.1 The Vault is Montgomery's Album Rock Station and has a main audience of Men 35+. It is comprised of a Morning, Midday, Afternoon and Night show that ends at 10p and has Rich Thomas Weather all day. Why not visit our team page, to learn more!